Meanwhile, Arctic ice is up 50% since 2012. James Hansen of NASA fame predicted that the West Side Highway in New York would be under water by now because of global warming. 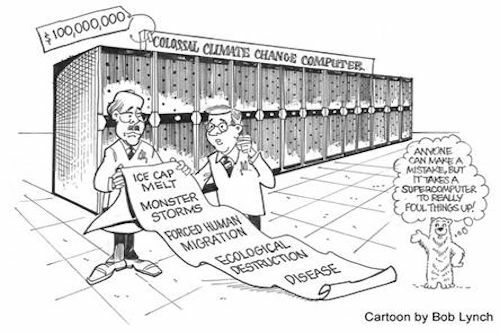 If the climate models and the predictions about global warming aren't even close to being correct, wouldn't it be more scientific to reject hasty action based on faulty data so that we can further study the issue and find out what's really going on?